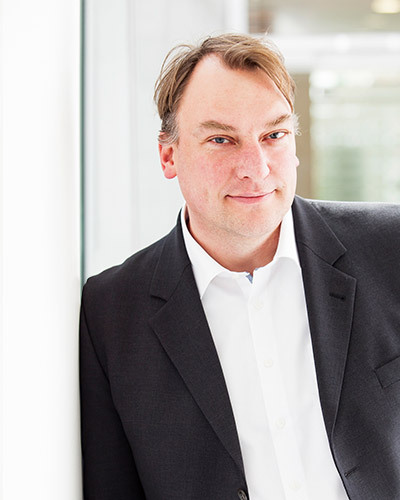 Markus Häp has been a sales expert in the CE industry for 25 years, and has held various management positions. His focus has always been on, among other things, the provider business for cable network operators. 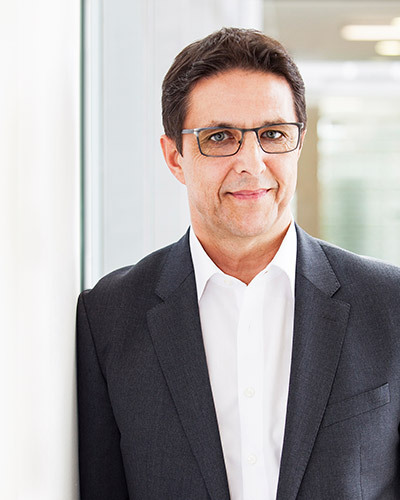 In 2013, he founded HYMES Networks and, at the end of 2016, took over the sole marketing and sales of Kathrein TechnoTrend. Furthermore, he has also worked as a technical consultant for numerous companies and has made a name for himself as an out-and-out industry expert. For many years now, Udo Knauf has been a renowned sales representative for various companies. Thanks to his way of focusing on the partnership aspect of business relationships, he enjoys the highest level of trust and recognition in the entire CE retail landscape. 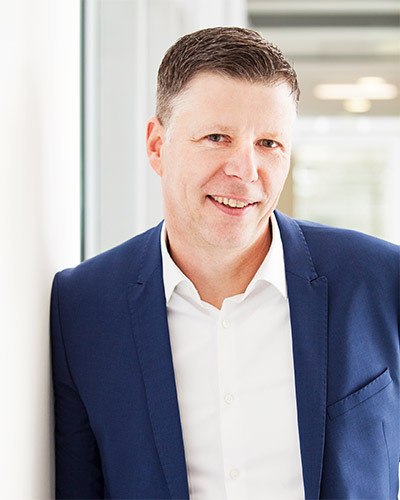 In November 2016, he joined HYMES Networks GmbH as a partner and is responsible for the further development of the second pillar of the company, namely distribution und trade. After graduating, Alexander Rahmeier began his career as a software developer, successfully gaining broad international experience while working in various companies and business areas. 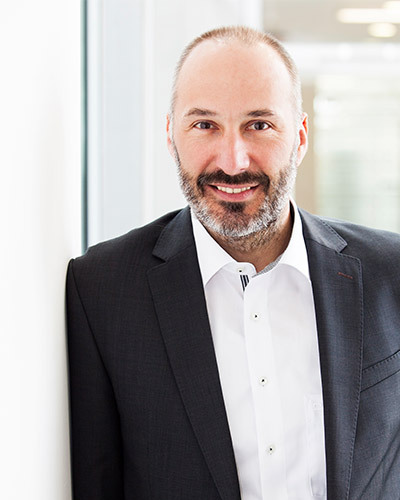 At Kathrein TechnoTrend, he most recently held the post of Director Product Management. Since joining HYMES Networks in 2017, he has been responsible for product development and quality assurance as Head of Engineering and Product Management. Peter Feltes can look back on more than 25 years’ experience in the distribution of CE and IT products. Over the past few years, he has been very much involved in project management, including project planning, implementation and service. Within HYMES Networks, Peter Feltes is responsible for projects and operational processes. 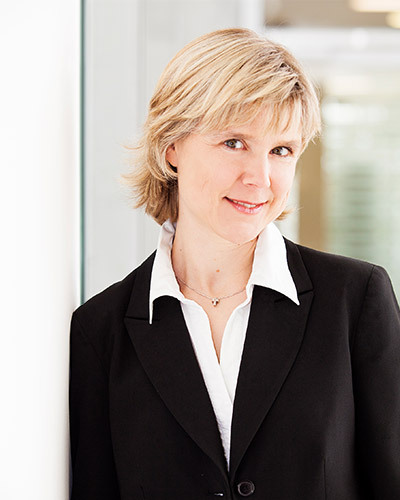 Petra Häp has gained several qualifications and is, among other things, a trained Management Assistant in Wholesale and Foreign Trade. As an all-rounder, she performs various functions. In the context of financial management, she is responsible for accounts receivable and payable, works as PA to the Management, and takes care of the back office.